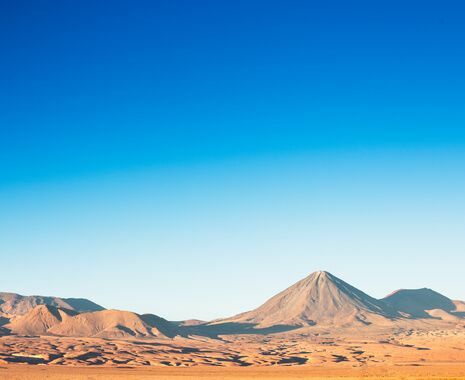 Well located on spacious grounds on the edge of town, the hotel offers an ideal place to relax, close to San Pedro city and yet at the same time immersed in the peaceful surroundings of the Atacama Desert. The hotel architecture blends with the landscape, reflecting the original construction of the people who inhabited the Andean highlands. Hotel amenities include a bar, restaurant, fax, internet, parking, swimming pool and direct dial phone telephone.